* Super soft and durable headset. 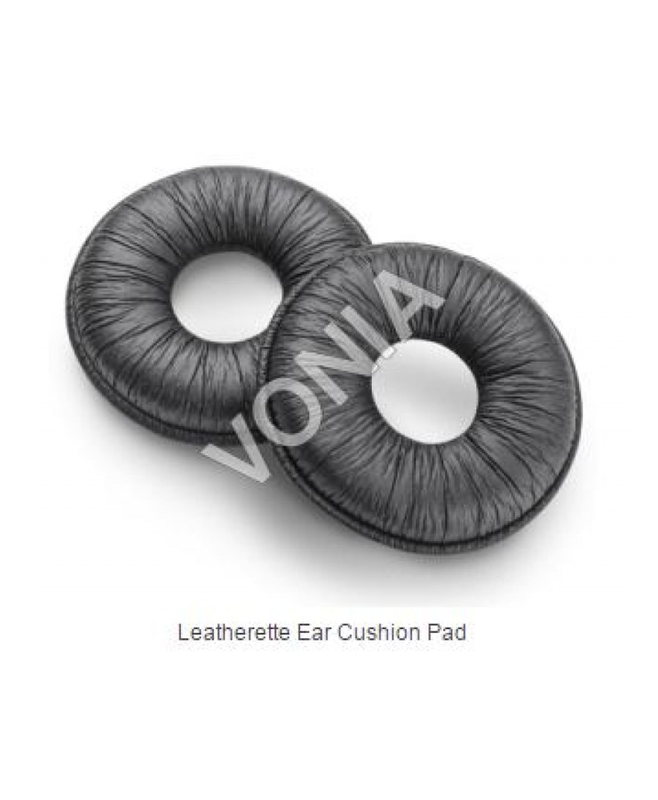 * cushions made from premium dermatologically tested material. * Pillow type sewing to ensure air flow to ensure superior comfort for long term use. * Can be wet wiped to ensure good hygiene. * no transfer of infection from one user to another.